Body, and Spirit into our Physical Education curriculum, as well as nutrition and making healthy choice. 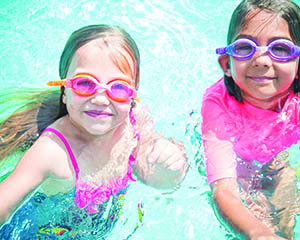 Beginning in Kindergarten, Swim Academy begins and all students are introduced to a comprehensive curriculum that includes stroke instruction, breathing techniques, endurance conditioning, strength training, aqua fitness, water polo, junior lifeguarding, water basketball, water volleyball, and diving instruction. 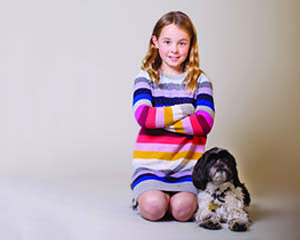 Our art curriculum is designed to develop skills and foster creative expression. Beginning in Kindergarten, children visit the art studio to discover diverse cultures, media, styles, and means of expression. 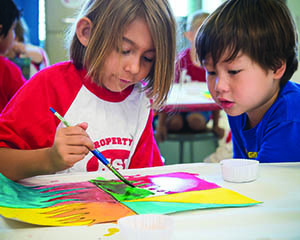 Art projects are chosen to support and connect with core curriculum at each grade level. Each spring, a Fine Arts Evening is held to celebrate the year in art at Hollywood Schoolhouse. The primary purpose of the performance program is the development of each student’s imagination, problem solving, confidence, and communicative potential. Performance activities include playwriting, speech, drama, film studies, camera work, dance, and reader’s theater, often integrated into the core curriculum of each grade level. Our music program is based on things children like to do – sing, chant, rhyme, clap, dance, and keep a beat on anything near at hand. 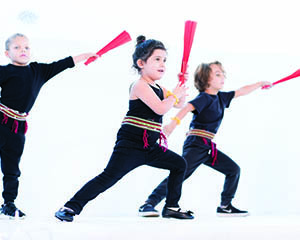 Music activities are rich and varied, from many genres. The program is designed to foster a joy and appreciation of music and develop a working knowledge of music theory. 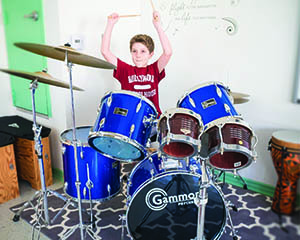 The Orff-Schulwerk and Kodaly methods of instruction integrate rhythm, melody, and movement to allow children to experience music naturally and organically. Instruments introduced include recorders, drums, xylophones, and ukuleles. Children also engage in vocal training and practice sight reading. While technology is integrated daily into our curriculum, our dedicated technology program introduces students to the tools and concepts imperative to their development as digital citizens. Students create Google Slide presentations, work in iMovie, use music programs, learn Adobe Photoshop, cover web design, work extensively in coding, lego robotics, and cover any other emerging digital media applications to further expose them to the many tools at their disposal. Students learn how to navigate the internet and find reliable resources for research and investigation. We believe that, used properly, technology greatly supports creative and innovative instruction and provides more opportunity for enriched learning. Our library is dedicated to fostering a love of literature in all students. Our goal is to encourage children to love books, to love to read, and to become lifetime readers. Children who read succeed. For our Early Childhood students, literature is often accompanied by flannelboard stories and songs, fingerplays, puppets, and Readers’ Theater activities. Older students are exposed to the best in children’s books that contain award-winning text and artwork in an effort to stimulate the student’s creativity and imagination. Our librarian also recommends books that will engage each individual student with their interests and reading level taken into account. 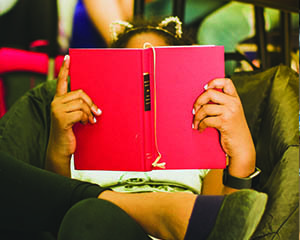 The library also hosts two annual Book Fairs – one in December and one in May – where students and their parents can purchase the latest in quality children’s books. From Photography to Glee Club and Chess to Video Production, our Elective program offers students in our Upper Elementary Division the opportunity to pursue their individual interests and take their course load into their own hands. With different courses offered each Trimester, our diverse and talented faculty has the opportunity to share their various passions with students who are in the exciting process of discovering their own.